"With the reinvigoration of neural networks in the 2000s, deep learning has become an extremely active area of research that is paving the way for modern machine learning. This book uses exposition and examples to help you understand major concepts in this complicated field. Large companies such as Google, Microsoft and Facebook have taken notice and are actively growing in-house deep learning teams. for the rest of us however, deep learning is still a pretty complex and difficult subject to grasp. 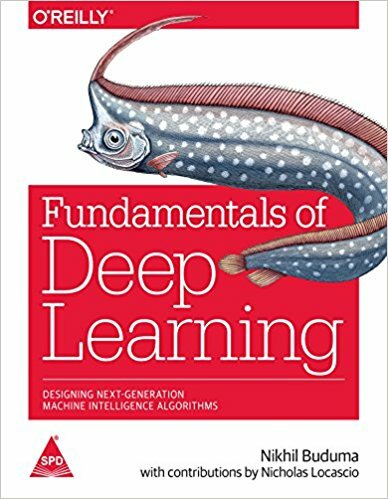 If you have a basic understanding of what machine learning is, have familiarity with the Python programming language and have some mathematical background with calculus, this book will help you get started."